Costa Fascinosa is true to its name; guests will see that it is the most glamorous and fascinating ship in the Costa fleet. Fascinosa is built to reflect an atmosphere reminiscent of old cinema legends and their most popular works. 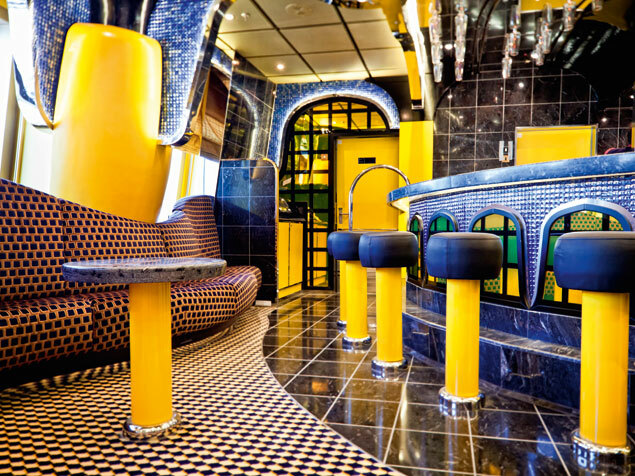 Sporting a total of 1,508 cabins in total, which includes a spectacular 58 suites, this ship is sure to please. Passengers can choose from five different restaurants to dine at, as well as thirteen bars, a casino, a library, and so much more. 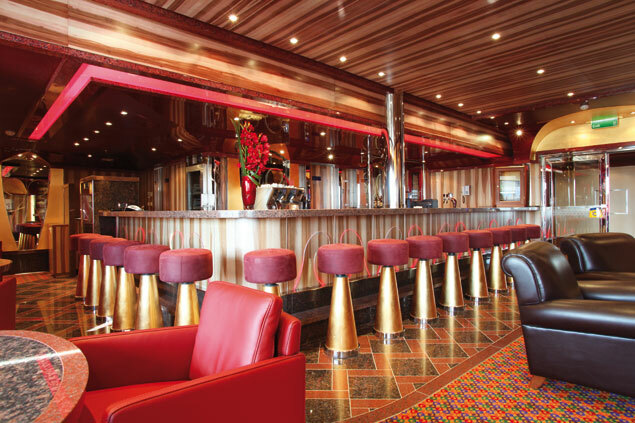 Costa Fascinosa offers guests the perfect way to enjoy their holidays as they cruise the high seas in luxury and style. Looking for something to do on the Costa Fascinosa during the day? There are four pools in total, including a children's swimming pool, a water slide, five jacuzzis, an outdoor jogging track, a multipurpose sports pitch, an outdoor/indoor pool with a retractable glass roof, a shopping center and even an Internet cafe! The Samsara spa spans two decks and includes a gym, sauna, Turkish bath, UVA-ray solarium, thalassotherapy pool, and special treatment rooms so you can relax to your hearts content. With so many amenities and activities on board, including a virtual world and kids' club, there's fun for the whole family! 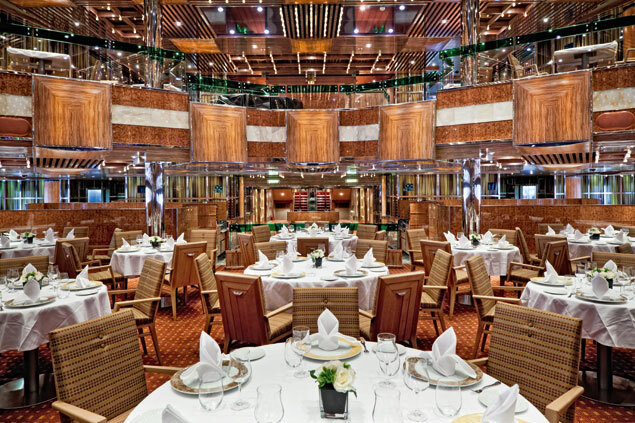 Costa Fascinosa features the finest dining at sea. Meals onboard can be taken in one of five distinct restaurants, some of which require a reservation and an additional charge. There is even the Samsara Restaurant, which is offered as part of the spa experience and serves food that is both delicious and nutritious! 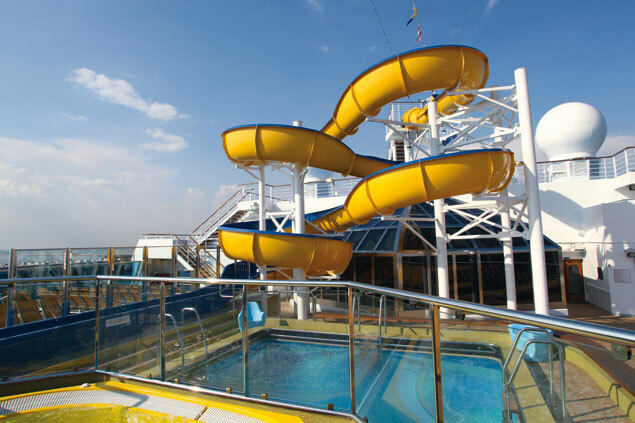 Entertainment takes many forms on the Costa Fascinosa, and there's something for everybody. Guests can enjoy movies at the 4D cinema, or race away at the Grand Prix simulator. For the video game lovers, there is also a state-of-the-art Virtual World to explore too! 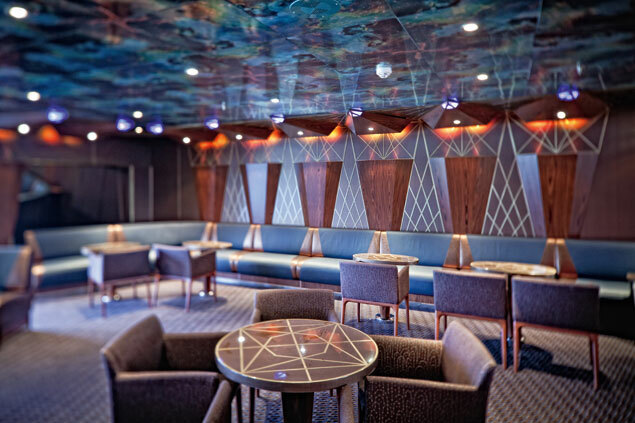 If you're in the mood for a live performance, the on-board theatre spans three levels and hosts spectacular dancers, musicians and more. Try your luck at the casino, or relax at one of the thirteen bars and enjoy a cocktail and pleasant company. The choice is yours, and the ship even has a nightclub so you can dance the night away! Costa Fascinosa will keep you entertained all day and night!